The charts for the provider of cloud-based e-commerce platforms do not show a pattern of stock accumulation. Shark Tank star Kevin O'Leary is bullish on technology stocks. I'm adding SHOP to the sell, don't short, thesis. 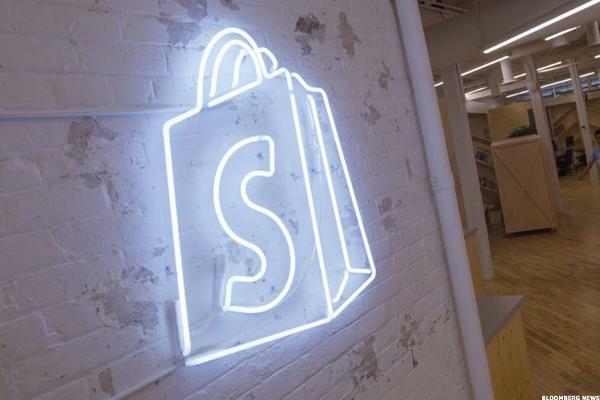 In a world pushing for more sales online, Shopify offers a sweet spot. The S&P 500 closed at a record high for the seventh straight session. Citron's Andrew Left called Shopify a "get-rich-quick scheme," sending the stock sharply lower on Wednesday. Weeks of sideways price action could be ahead after a huge run-up over the last year. Both bulls and bears are playing lousy offense and defense.